The Women's Integrative Lifestyle Forum is an evening focused on self-development and expanding self-awareness presented by Mandala Integrative Medicine. You'll find information on how to apply to all areas of life including: work, health, relationships and mind-set. The event takes place Thursday, April 19 at the River Center in Davenport! 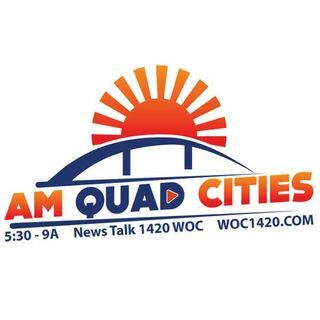 Rumaisa Khawaja joined Dan and Dave on AM Quad Cities!